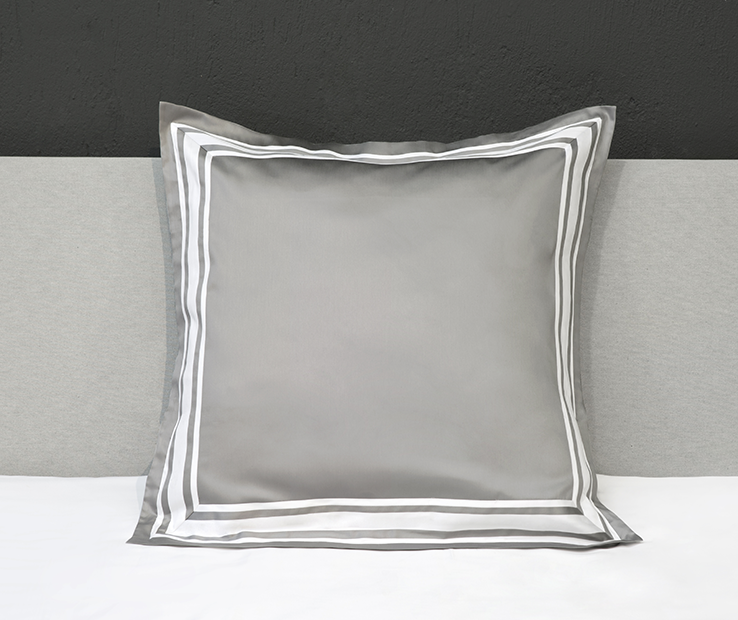 This classical style, with a modern update and a simple, unpretentious luxury, are Tivoli’s key features. 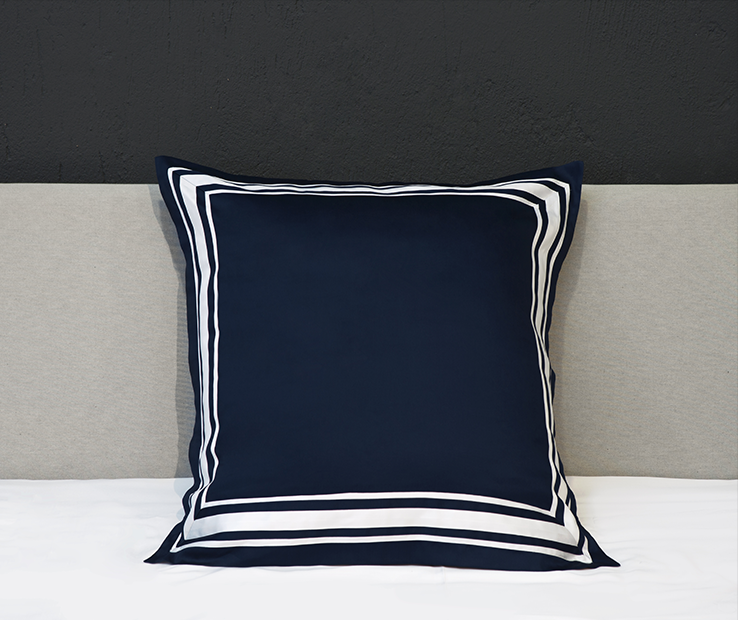 The combination of the impeccably tailored textile elements and the fabric’s extremely high quality are an expression of the profound product knowledge and of Signoria’s Made in Italy craftsmanship. 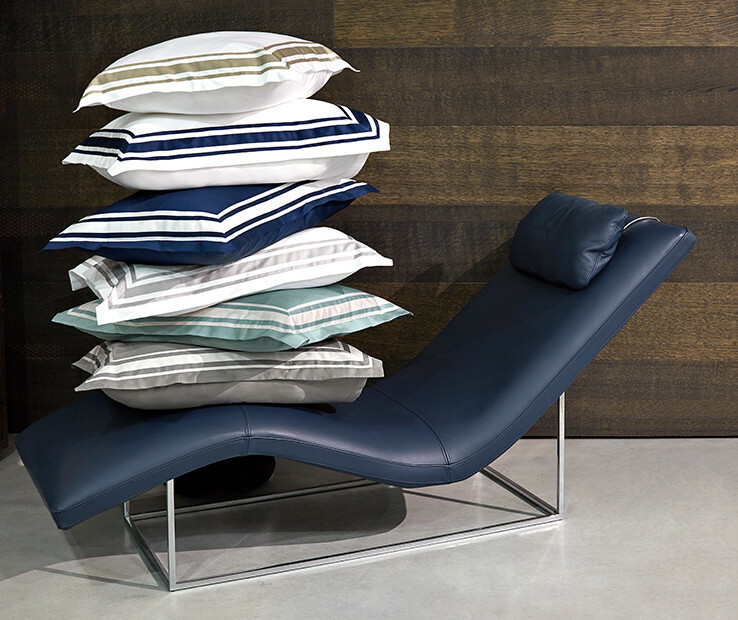 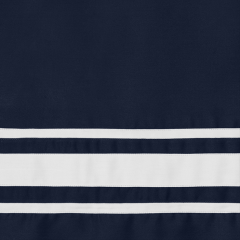 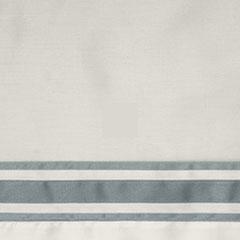 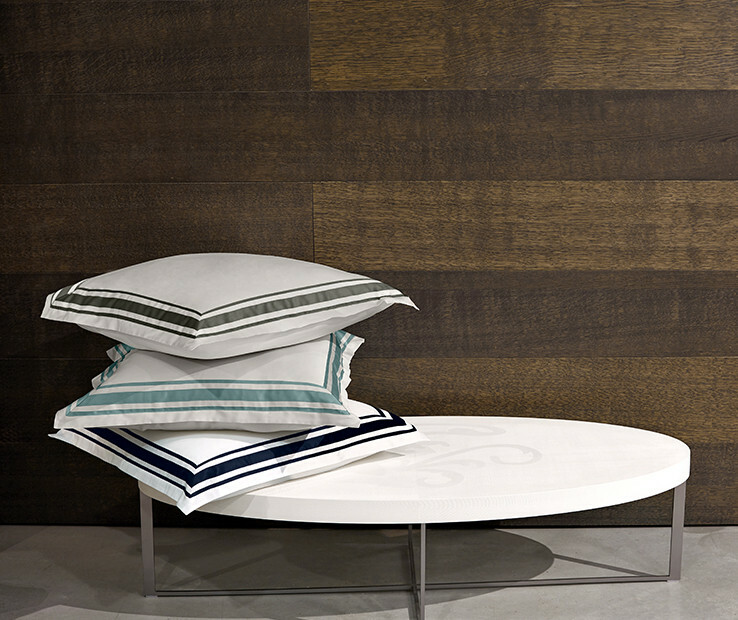 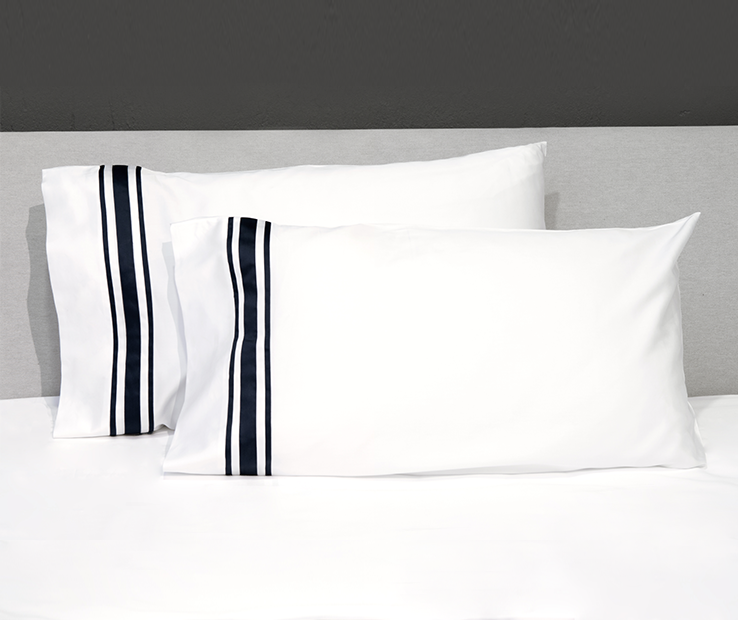 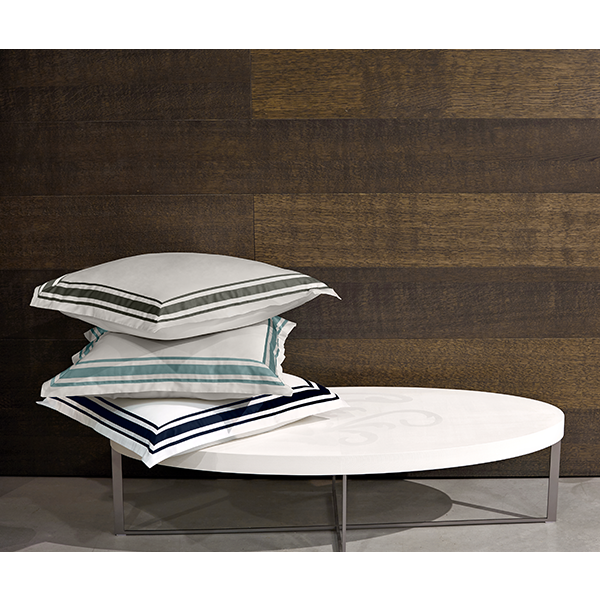 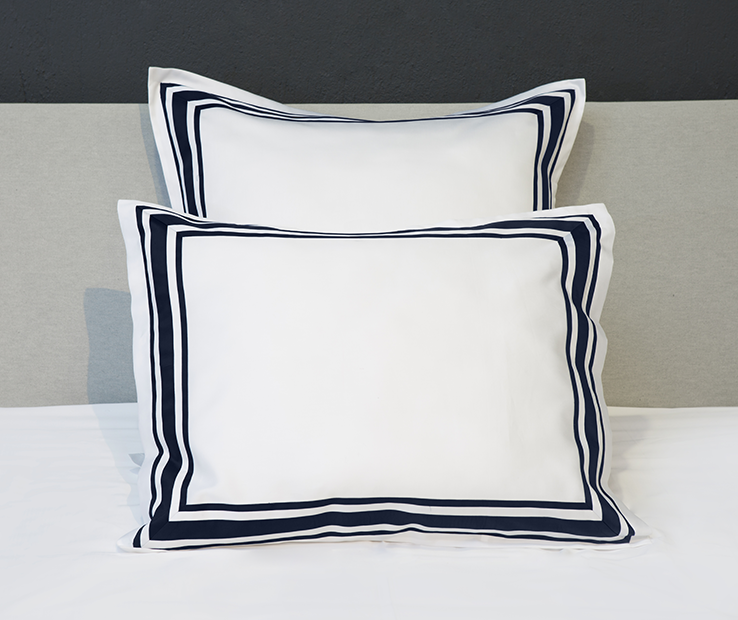 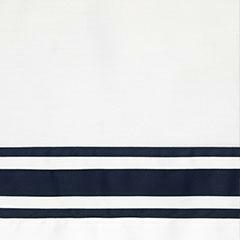 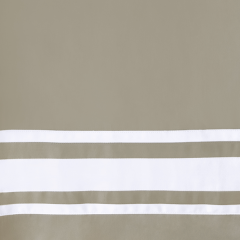 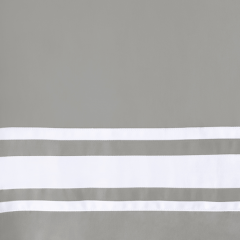 The Tivoli sham is available in Euro size and in a variety of color combinations.